NYK and OOCL are pleased to announce that they have entered into an agreement for the charter of four 13,000 TEU ships. 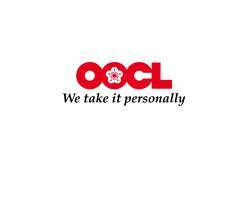 OOCL has exercised its option to order an additional four 13,000 TEU ships on top of the original order of six. Out of the ten ships, four will be chartered to NYK for a period of three years. The first charter ship will be delivered to NYK in 2013. Both parties intend to deploy these ten ships within the Grand Alliance service network to allow for a service upgrade.